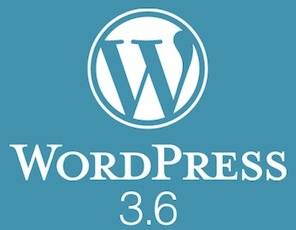 Wordpress 3.5 was released a few months ago in Dec 2012 and WordPress 3.6 is scheduled to be released in April 2013. Here is a peek of what’s coming in the new release. 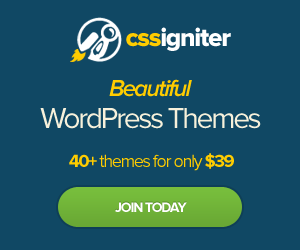 There is a focus for WordPress 3.6 and that is “Content Editing”. The new version focuses on editorial workflows, revisions, autosave, editing, and post formats. Autosave: Users should never lose posts because of “expired cookies, loss of connection, inadvertent navigation, plugin or core errors on save, browser crashes, OS crashes, cats walking on keyboards, children drooling in keyboards, etc.” This includes autosaving to the browser’s local storage, and log-in expiration warnings. Post Locking: Multi-user sites should have functionality to prevent people from overwriting each other’s changes. Editorial Flow: Able to add custom statuses like pitch, assigned, in-progress, draft revisions. This will allow edits to already published posts be saved as drafts before taking place of the original post. Revisions: Post revisions manager will have a better user interface including adding a visual representation of what was added and removed in each revision. Post Formats: There is a new admin interface for each post format -chat, quote, link, image, and video. Custom Menus: WordPress 3.6 is improving the user interface for custom menus. I look forward to the new 3.6 release.